There are some aspects of the Website that are not functioning correctly. Please bear with us as we are in the process of fixing the issues. If you have any problems using the U3A Dénia website please look below for possible solutions. The April meeting is cancelled due to the usual venue being unavailable. The next meeting will be on Thursday May 16 at the Cultura de Denia at 11am. Our speaker will be the Consul for Alicante. Should be very interesting. 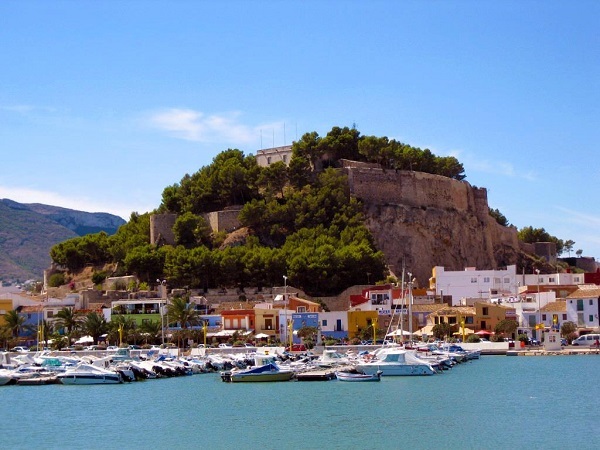 Why not join U3A Dénia now. We have a range of over thirty specialist groups, ranging from Card playing groups, Backgammon, Mahjong groups, some gym based groups, Petanque, a Quiz group, Genealogy, a Discussion Group and three Walking Groups for members to enjoy. Our monthly meetings are held every third Thursday of the month, starting at 11am and feature a speaker, updates from Group Leaders and news of relevance to the members. We also have a fortnightly Drop-In coffee morning at the Cafe Soles Restaurant. Come along and introduce yourself and join in the interesting conversation. The next gathering is 13th April 2019 at 11:30am - come along and introduce yourself. If you have trouble logging in, try getting a new password by clicking the forgotten password link on the bottom left of the home page. If you click this link and follow the on screen instructions you will be sent a new password to your registered Email address. The system sends out mail a few minutes after the hour so you may have to wait for the password to arrive. Unfortunately I cannot change your password and it is encrypted so I cannot tell you what it is if you have forgotten it. If you are using the Apple Safari browser you may have problems with the U3A Dénia website and I would suggest Chrome or Firefox browsers which don’t show this problem. I am trying to resolve the Safari problem with our service provider. If you are not receiving Emails from us, please add info@u3adenia.com to your contacts to stop the spam filter from intercepting the mail. In any case, please check your junk mail folder from time to time.